The World Jamboree sticks with you your whole life. 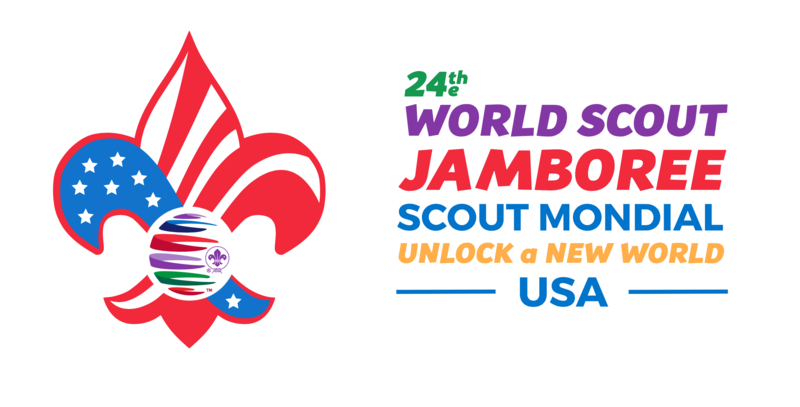 Ask anyone who’s been before, whether they went to the 2007 World Jamboree in the UK or the 1967 Jamboree in Idaho, they’ll tell you that their experience still affects their life. 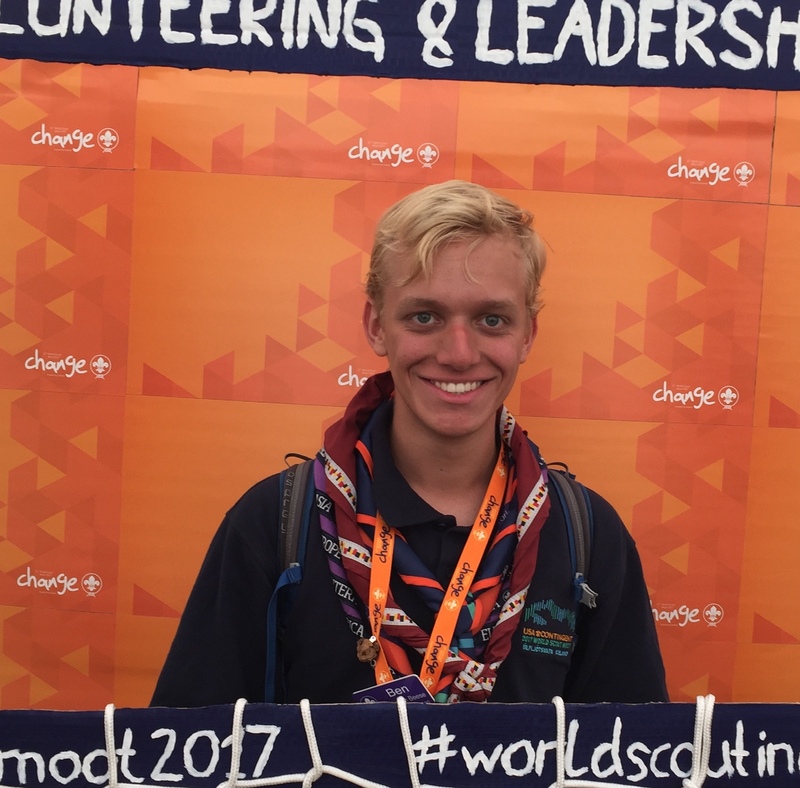 To look a little closer at how the World Jamboree changes people’s lives, we talked to several recent Jamboree participants and IST about their experiences. “That’s a really hard question!” says Welsh participant to the 23rd WSJ Tilly Livingston. She’s not alone. Everyone we asked took a good few moments of hemming and hawing before finally attempting an answer. “The most fun that I’ve ever had,” said Tee-Tee Nguyen, a participant from the 23rd WSJ. “The best decision I’ve made in scouting,” says Reilly Granberg, a three-WSJ veteran. Christa’s not alone. The World Jamboree’s profound effect on people frequently came up in our conversations with past participants and ISTs. The Jamboree is liable to change both your understanding of the World and your life. 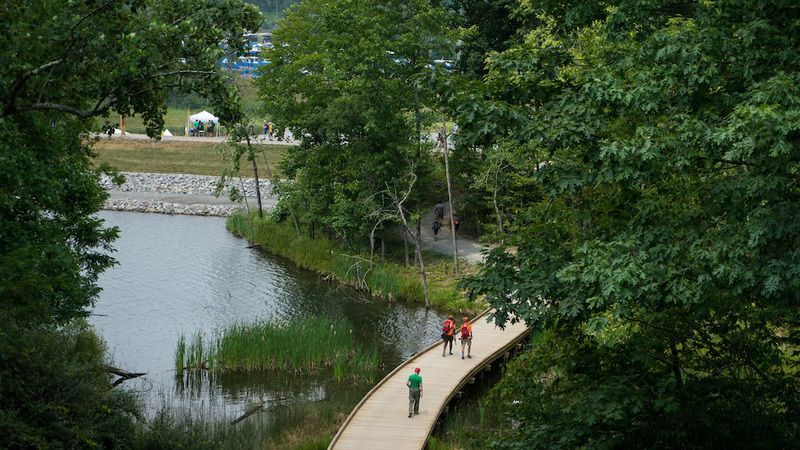 “The things that you learn at a World Jamboree will be one in a million. You’ll never be the same. I never was,” says Reilly. Of course, the Jamboree is what you make of it. Whether as a member of the IST, as an adult leader, or as a participant, there will be plenty of places to find your niche. What’s certain is that your time at Jamboree will permanently affect your life. If you or a scout/scouter you know hasn’t applied yet, do so while you still can. Start your application here. If you have already applied, stay tuned for more updates. I hope to see you at the Jamboree!